Located in southwest England not far from the Celtic Sea coast, Bideford is a historic port town in Devon. Found on the River Torridge, it has a population of just over 17,000 and a great range of property. At My Home Move Conveyancing we have been developing our knowledge of local property markets in Bideford since 2001, allowing us to bring our clients in the area an outstanding specialist conveyancing service. When you buy or sell property in Bideford, you must instruct property lawyers to carry out the legal work on your behalf. 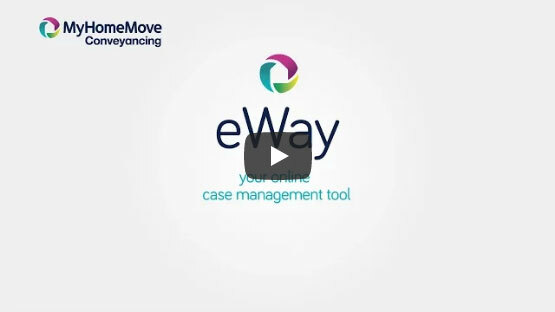 My Home Move Conveyancing offers clients in the Bideford area an award winning level of customer service, innovative use of technology and intimate knowledge of the local market. Our fixed fee conveyancing service comes with no hidden extra costs to worry about, meaning that when you select us as your Bideford conveyancers, you can budget for exactly how much you’re going to pay from the outset. For added peace of mind, if you don’t end up moving then you won’t have to pay us a thing. We will assign you a dedicated conveyancer, who will take care of all aspects of your case from start to finish, providing you with a consistent point of contact and regular, easy to understand updates. At My Home Move Conveyancing we able to offer homebuyers our conveyancing services in Bideford, from those looking for something in the town centre to neighbourhoods such as Grenville Ridge and Handy Cross. The average house price in Bideford based on sales in the past year is £184,869. Most sales in the area involved terraced properties, which went for an average price of £152,371. Detached properties sold for £261,505, while semis fetched £185,617. Bideford’s name derives from “by the ford”, as before there was a bridge it was possible to cross the River Torridge by a ford. There’s plenty of history to discover in the town thanks to its importance as a port, which brought lots of growth to the area. There’s also lots of beautiful natural scenery to explore, from the rolling Devon countryside to pretty coastal spots ideal for walking. Due to Bideford’s location on the southwest coast of England, transport links aren’t the strongest in the town. The nearest railway station is around eight miles away in Barnstaple, while it’s quite a way to the nearest motorway, the M5. The town is served by the A386 road, which links it to Plymouth on the south coast, while the A39 provides access to other parts of the southwest coast. The local area has some very good schools to choose from, with primary options including St. Mary’s Cof E on Chanters Road, Appledore Community on Richmond Road and Parkham Primary in nearby Parkham. Bideford College provides the secondary option for children aged 11 to 18 years. All properties in Bidefordwill fall within one of the following council tax bands.